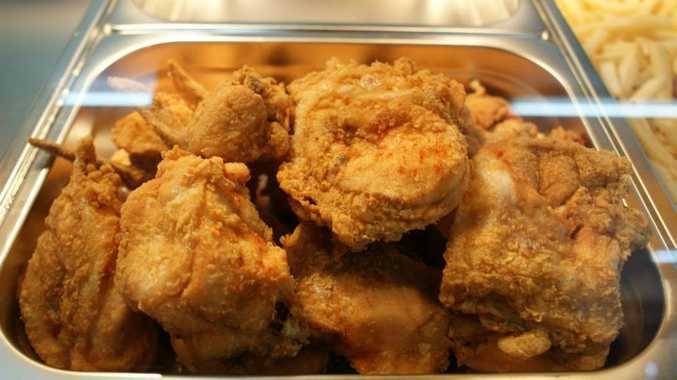 For years Golden Fried Chicken has been a major draw card for travellers stopping at the Shell, Aratula. 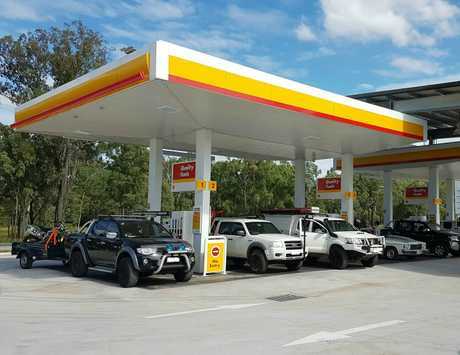 THE grand opening of the new Shell Aratula service station has been postponed as emergency services start the massive clean up following flooding rain and damaging winds brought by Ex-Tropical Cyclone Debbie. The service station has just undergone a $4 million renovation and a celebration was planned for Saturday. To support the clean up Viva Energy, Shell's new operators, have donated $5000 to the Boonah SES. A new date for the opening is yet to be scheduled. TRAVELLERS regularly passing through Aratula would be familiar with the famous Golden Fried Chicken that draws a crowd at the Shell service station, along the Cunningham Hwy. But the service station has been taken over by new operators following a $4 million renovation, which lasted 20 weeks, and completely re-angled to attract more truck drivers. The QT asked the question everyone who frequents the area wants to know; will the centre still serve its signature fried chicken? The answer is yes, but there with a slight change. Southern fried chicken will still be on the menu but it may not taste quite the same. A spokesperson confirmed a new chef would be at the helm with the menu and dine in café taken over by Country Cauldron, as part of the redevelopment. "We look forward to diners coming to check it out," the spokesperson said. "The new menu will also include a great range of freshly prepared food." The new service centre will officially open on Saturday as a Viva Energy Australia petrol station with dedicated parking, driver's lounge and shower facilities for truck drivers. 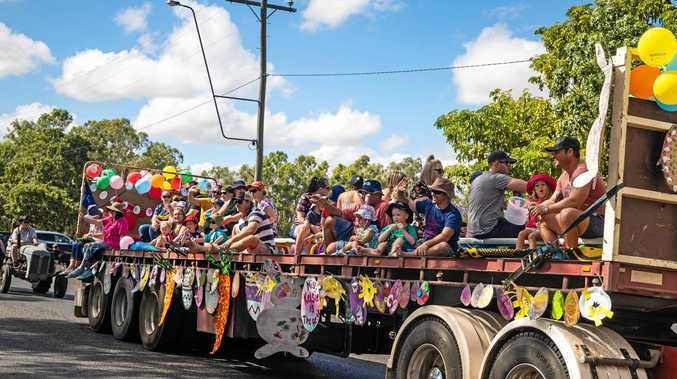 The revamp has created more than a dozen jobs and offers another option for truck drivers, and other travellers, passing through, Viva Energy Commercial and Strategy Manager Sally King said. "We understand the importance of regular breaks (when driving long distance)," Ms King said. "Our Aratula service station is Viva Energy's first independently managed service station. Revamped Shell Viva Energy service centre at Aratula, Cunningham Hwy. "The site aligns perfectly with our growing portfolio of high quality and strategically located Australian service station sites." Viva Energy's grand opening will be held from midday to 2pm on Saturday, April 1 with Aratula Rural Fire Brigade and Boonah SES, who has been given a $1000 donation from Viva Energy. There will be free give-aways and a barbecue.